The Port of Cork Company has signed an agreement to explore the importation of liquefied natural gas (LNG) from the US fracking industry. The Green Party has accused the Irish Government of backtracking on environmental commitments for allowing the deal to go ahead. The Greens said that it was hypocritical to potentially allow for the importation of LNG just one month after a historic Bill to ban onshore fracking in the Republic of Ireland was signed into law. Port of Cork Company announced this week that it signed a memorandum of understanding (MoU) with US energy company NextDecade to explore the shipping of LNG to the Harbour. The harbour sits close to the Whitegate and Aghada gas-powered electricity stations. NextDecade executives were in Cork on Wednesday to brief stakeholders on the plans, which includes the mooring of a floating storage tanker in the harbour. The US-based company said that it intends to supply Ireland with one-third of Ireland’s natural gas requirements once the project is fully operational. Natural gas currently accounts for close to a quarter of Ireland’s energy needs. Under the proposed deal, the port would receive liquefied natural gas from NextDecade’s planned Rio Grande LNG project in South Texas. The project has been heavily criticised by Rio Grande locals due to fears about the project’s potential impact on the health of the local community, the coastal area and the surrounding environment. The MoU also includes an agreement to explore the potential for setting up an LNG import terminal in Ireland. Shannon LNG has previously proposed the development of a terminal on the Shannon Estuary, receiving planning permission in 2006. The project has since been shelved, however, there are reports that the project has now received the support of a new investor. 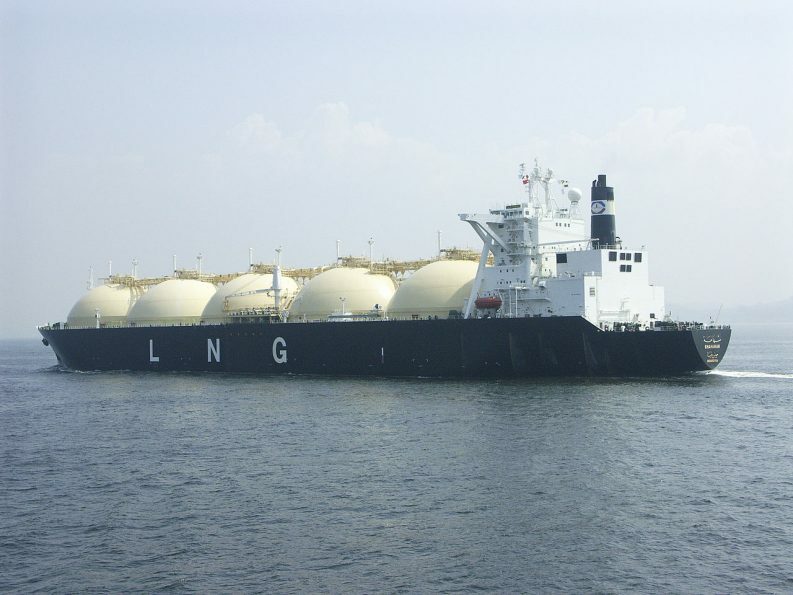 Exporting gas as LNG requires an energy intensive process of transporting, purifying, and cooling it into a liquid via a network of pipelines and export terminals from where it is shipped overseas on tankers as long as 275 meters. According to the Rainforest Action Network, an environmental organization based in San Francisco, North America’s hydraulic fracturing boom of the last decade has left the fossil fuel industry with a glut of gas. To ease that oversupply, corporations are looking to exports, in the form of liquefied natural gas. The details of the MoU has angered Irish environmentalists, with Oliver Moran of the Green Party castigated the Irish Government for allowing the plan to go ahead. “On the one hand, they’re highlighting the dangers of fracking and banning it in this country, then on the other hand they’re importing fracked gas from other countries,” said the Cork North Central Green representative. In a statement, the Department of Communications, Climate Action and the Environment said that the agreement is a commercial project and, as such, it does not have any direct involvement. The statement said that the national policy position on LNG is part of the Government’s Energy White Paper, published in December 2015. “The potential for LNG will be considered as part of a range of actions in relation to energy security, along with storage and interconnection,” the statement reads. The DCCAE confirmed that an ongoing departmental study examining the security of Ireland’s long-term gas and electricity supply includes the “consideration of gas storage and LNG”. The study is being carried out by Gas Networks and Eirgrid with oversight from the Commission for Energy Regulation and DCCAE. A report is expected to be released towards the end of 2017. A series of questions were posed to the Port of Cork Company by The Green News, however, the company had not replied by the time of publication.